A Water leak has sprung in your home in Northern Las Vegas. Now What? 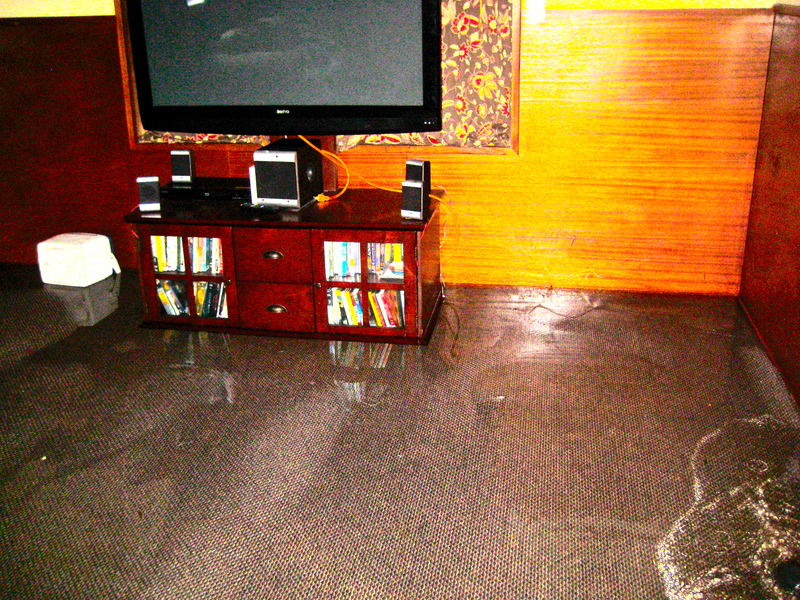 There’s water everywhere- in your walls, under your carpets and tile. Your belongings are floating by your cat is clinging to the draperies trying to stay dry. Whether it was caused by a broken pipe, an overflowing sink or a flood, there are things you can do immediately to salvage your belongings to limit damage and loss. Shut Off Your Water. Shut off the main water valve if the water is coming from inside your home. It would be a good idea to show anyone in your household where the main shutoff valve is located for future emergencies. Turn Off the Utilities. In a major water event, turning off the power or natural gas might be necessary to ensure the safety of yourself and your family. Avoid Using Electricity. Do not use any electrical appliances if your carpet or flooring is wet. Chances are your electrical outlets have been affected by water damage. Circulate the Air. Encourage drying by strategically placing fans to effectively circulate air. This is especially important in the first 24-48 hours after an indoor flood. Remove any water. Clean up as much water as possible by mopping or blotting with towels. Fast and safe action on your part can prevent further damage, help you save more of your belongings and minimize the time and expense of repairs. ERX Emergency Restoration has trained professionals that can help you remove water quickly. Let the Professional Help. Even if you’re confident in your abilities to repair your home you should contact a professional. If not properly taken care of water damage can cause mold, bacteria, residual odor, and possible structure damage to your home. ERX Emergency Restoration can help you handle your insurance concerns and restore your Northern Las Vegas home back to normal.